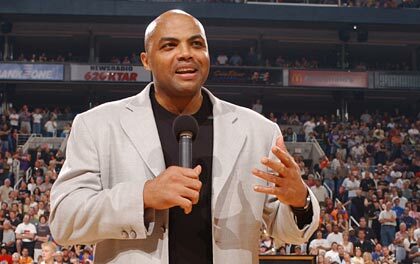 Come on, you know you want to see a video of Charles Barkley singing kareoke. Well this actually happened in Raleigh as Chuck did a little number of Boyz II Men's End of the Road. You know what may be the best part? When Boyz II Men jump on stage to save him. How could you not love this? Let's go to the videotape.